Aloha! As I may have mentioned to you I took a trip to Gran Canaria last week. Whilst there, I found some amazing & beautiful finds that I just couldn’t wait to share with you. I found a wonderful shop called ‘Natura’ which was such a gem! 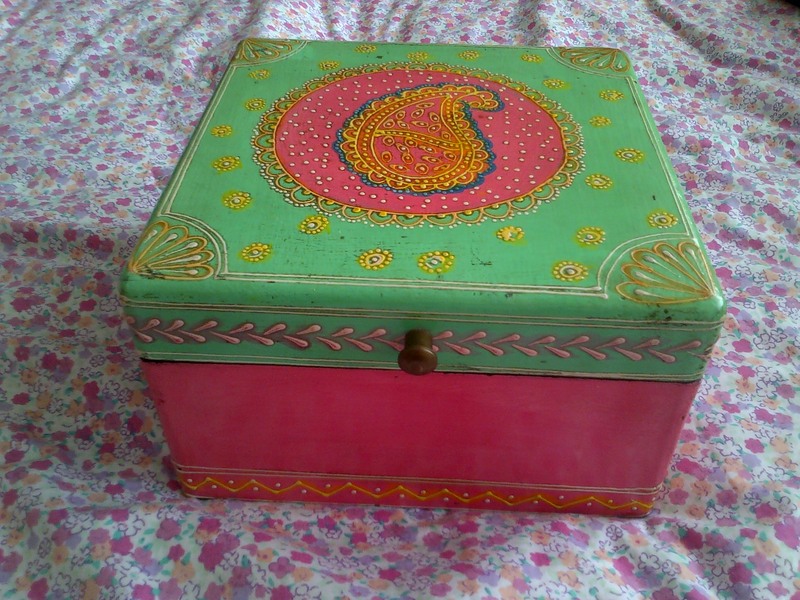 A true bohemian store, it sold incense, unique clothing & accessories, Buddhas & homewares, I spent a VERY long time browsing & bought this beautiful hand painted treasure box. I fell in love with it immediately & knew it would be perfect for keeping all my cuffs & bracelets inside. It will also make a good statement piece for when Chris & I have our own place. I also discovered this simply stunning fans, also from Natura. You may have noticed my love of Kimono’s & I do have a fondness for all things Oriental especially decor as well as Moroccan & Mexican, naturally. 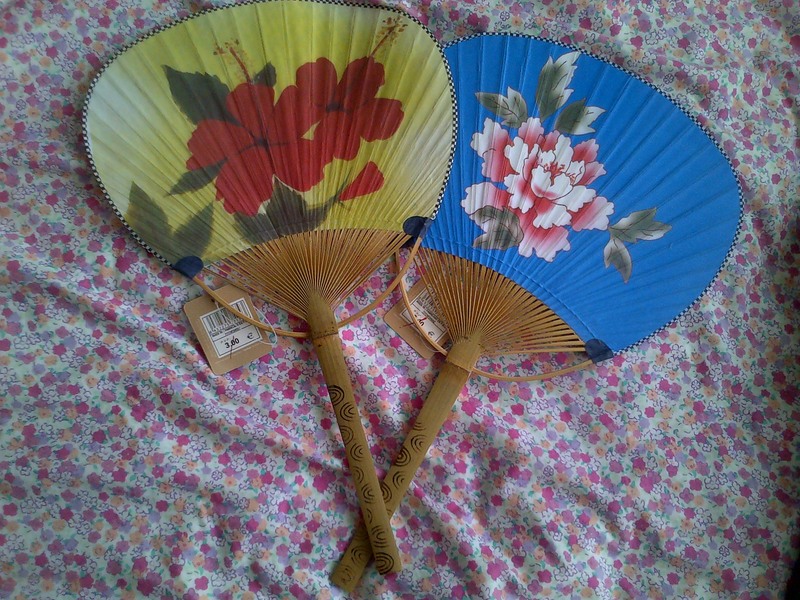 I could just imagine these beautiful fans hanging up on my wall. Another statement piece for our own place. I snapped them up & they some how survived the journey home packed up in my case. 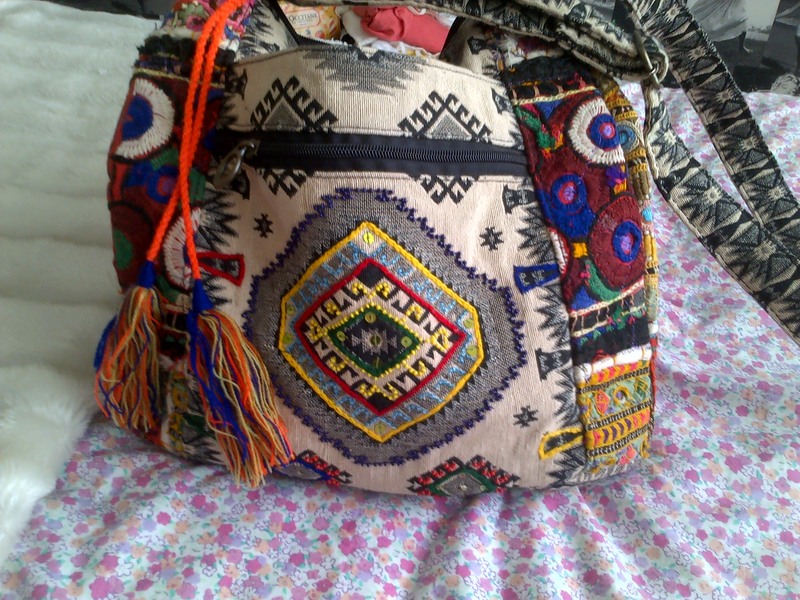 My third & final purchase from Natura was this beautiful boho bag. This is VERY ‘me’ & I just could not come home without buying it. Very Free People & full of wonderful colours & fabrics I am over the moon with this purchase. It is sure to be a firm favourite for many years. 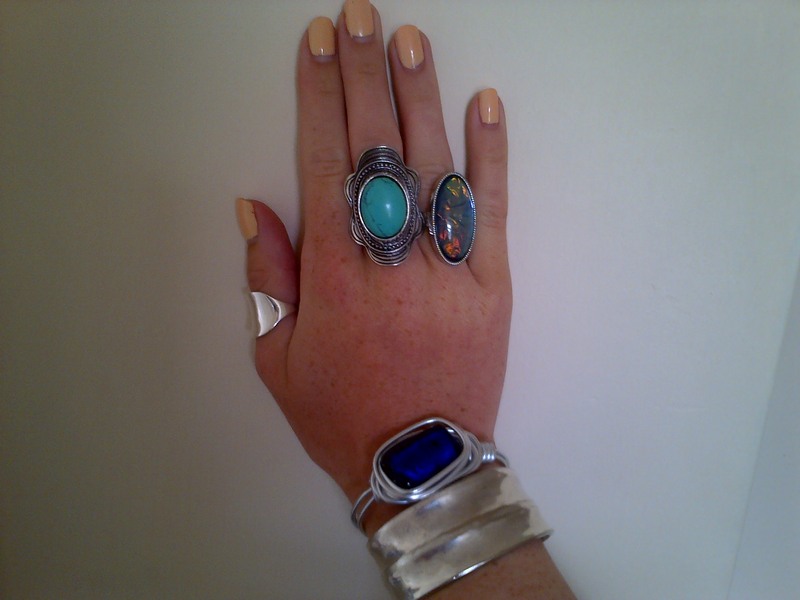 My other purchase was the blue stone bracelet in the picture above. I found this pretty piece at a Hippy Market which was just outside our hotel & on the beach. The market was so amazing, full of hand made jewellery & home wares. I adore the deep blue colour, it reminds me of the ocean. I also bought a pink sarong with little sun’s all over it, I will have to get a pic! 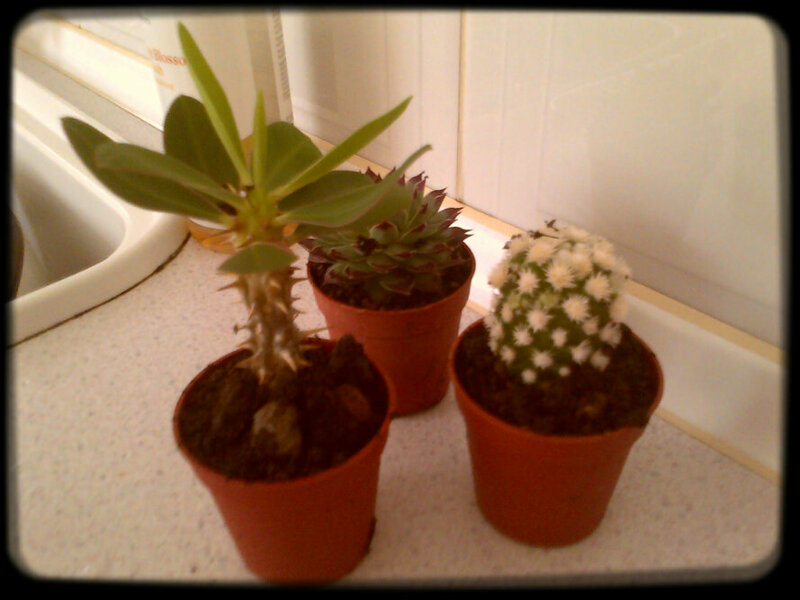 These are the Cacti my Mum bought, they are so pretty & remind me of being somewhere tropical! Thank you 😀 I love it soooo much! I love that cuff so so much! Of course the box is awesome, I just love boxes!